Nice DL380 G4 – reminds me on mine I used to have last year. Is this a EMC Clariion below it? Or is it a local SCSI enclosure? I don’t have so many rack mounted servers. 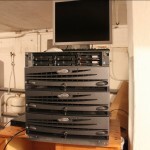 And the C7000 blade enclosure is to heavy to take it down into my cellar. 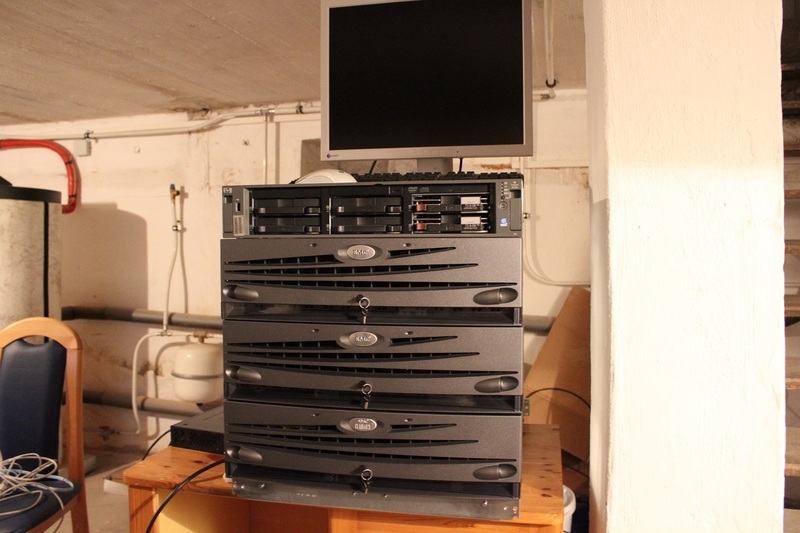 I hope I can replace the DL380 G4 with some faster rackmount servers or I have to build a lab in the garage. I was just taking a look around here. Whoa! 2 or 3 Emc’s for @home? sweet j*s*s! 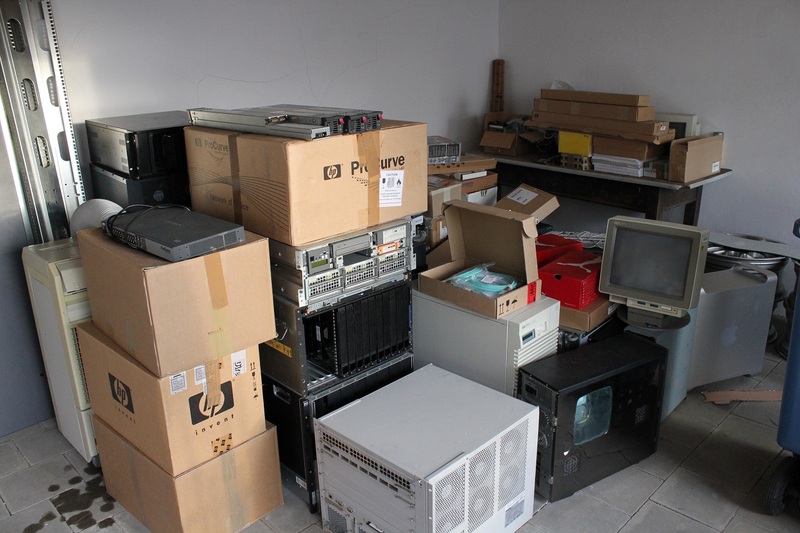 Not to meation the „old“ setup i saw, it Reminded me a bit of Randy Bias’s homelab. 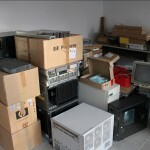 I get your lab was dead since nov. last year, i read something about the HP microserver, that’s something else then this ..